What is the MBSR Course? Who is the MBSR Course for? How does the MBSR Course work? What are the Risks Associated with MBSR? Is mindfulness meditation the same as other forms of meditation? 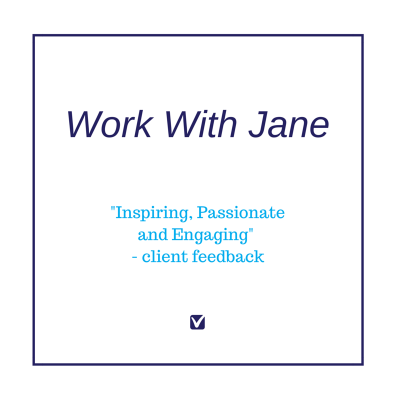 Jane, how did you become a mindfulness teacher? What are the Attitudinal Foundations of Mindfulness? Why would I do the MBSR Course and not the mindfulness course down the road? Do I have to sit to meditate mindfully? How can I fit mindfulness in to my life? I don’t have time to meditate, what can I do? How long will it take for me to become mindful? Does doing a MBSR Course, qualify me to teach mindfulness? Is the MBSR Course run by distance learning, and if so, how? What are some mindfulness books you have found useful? What are some mindfulness clips on YouTube you have found useful? Do you know the link for the Healing from Within program that featured Jon Kabat-Zinn? Where can I find some journal articles, research and links to more information on mindfulness? Does Mindfulness link to the Australian Professional Teacher Standards?